Freddie Rabuse is St. Thomas US Virgin Island's favorite piano man. He is versatile in performing many different styles of music, as a soloist or with a variety of bands. He is also available for private piano lessons. We hope you get an opportunity to visit beautiful St. Thomas and get to see Freddie perform. View his current schedule here. "Freddie Rabuse, he's a monster." Harry Connick , Jr. 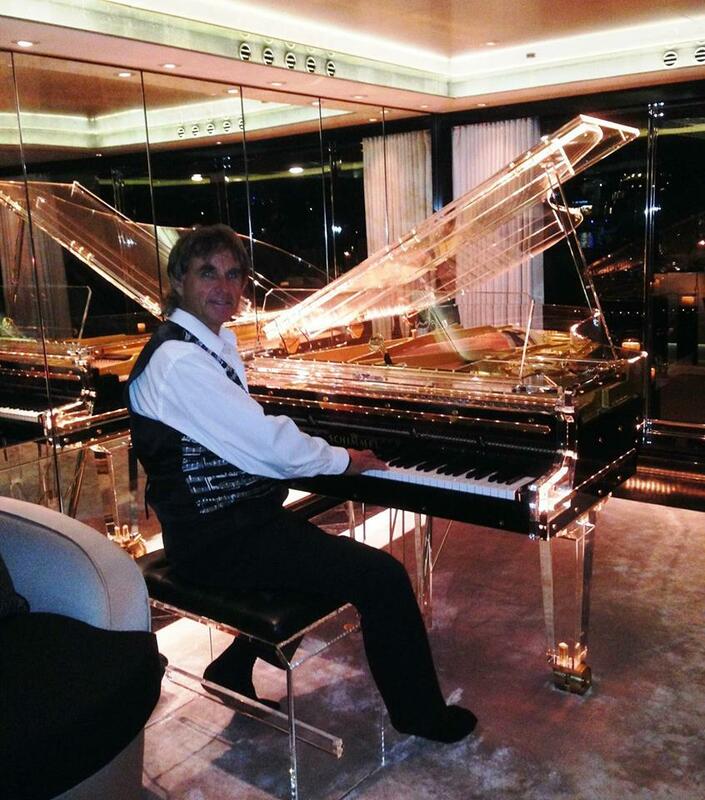 ARTICLE IN ST. THOMAS SOURCE "Basketball star, tennis whiz, day trader, businessman - oh yes, and the island’s own piano man, Freddie Rabuse has been a leading entertainer on St. Thomas for so long it’s hard to think of him as anything but a musician...read more"